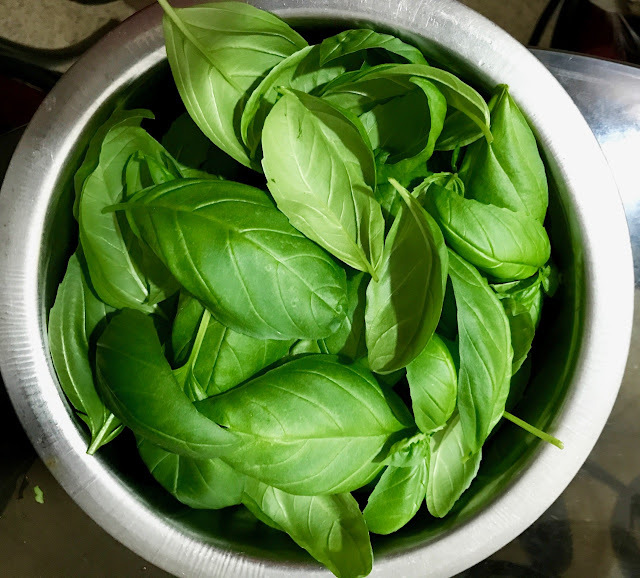 Basil shrub grew in abundance and I had to find a recipe to make use of them. 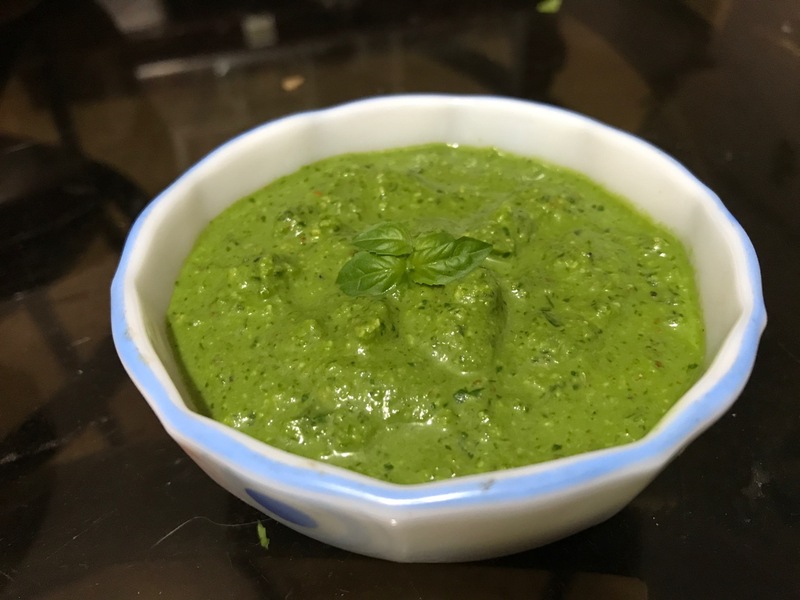 An obvious option was to try Pesto sauce. One of my friends, suggested a new recipe with Malabar spinach and raw papaya. I tried that one afternoon and it has turned out to be one of my favourite recipes. 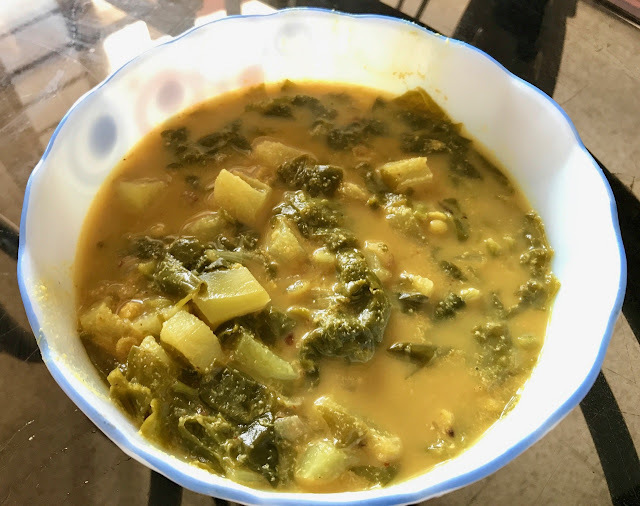 The richness of the green leaves and the tenderness of raw papaya is a delicious mix. 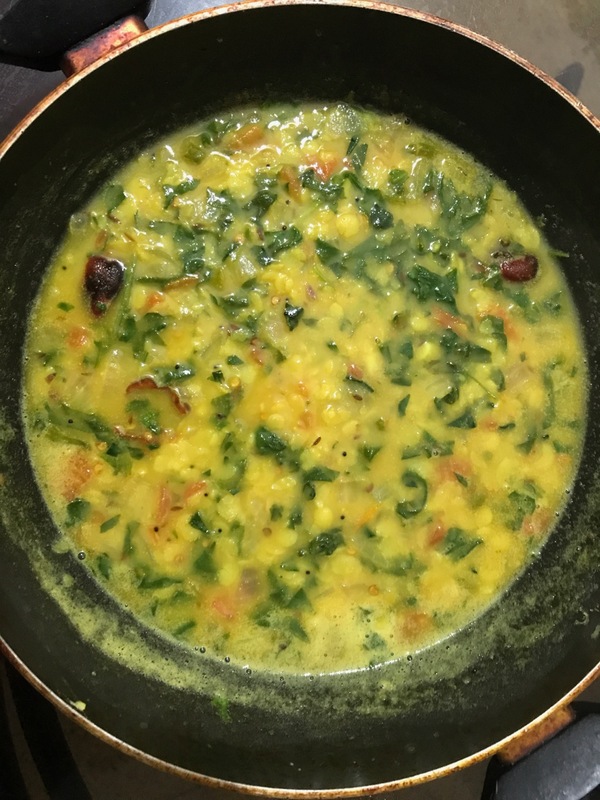 Pappu, an Andhra style dhal made of spinach and other green leaves has been another personal favourite of mine. 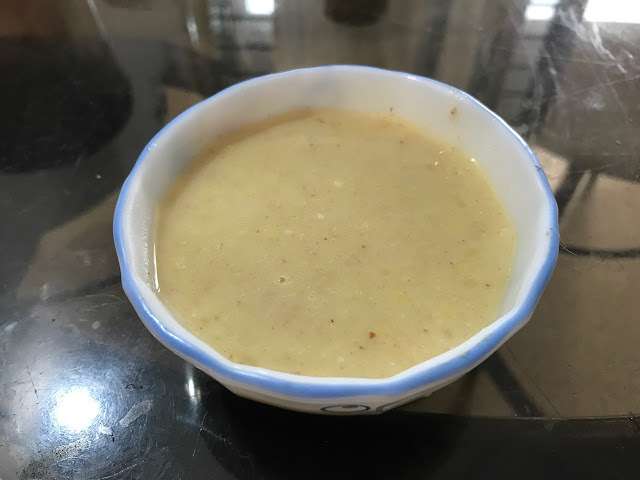 I also experimented with some kheer - Moong dhal, Poppy Seeds and Cashew paste. It has been a healthy dessert option for me before going to sleep. I haven't been able to write recipes for all of these. But, if any of these interests you, leave a comment and I shall get back to you. These photos make me hungry. 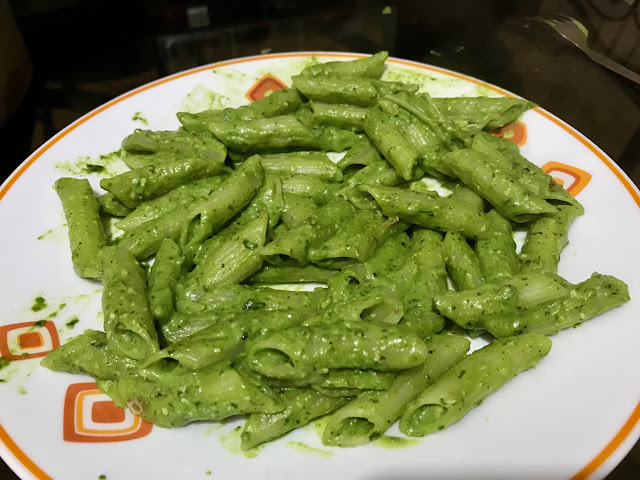 Bow Tie Pasta with Pesto Sauce is my favorite.